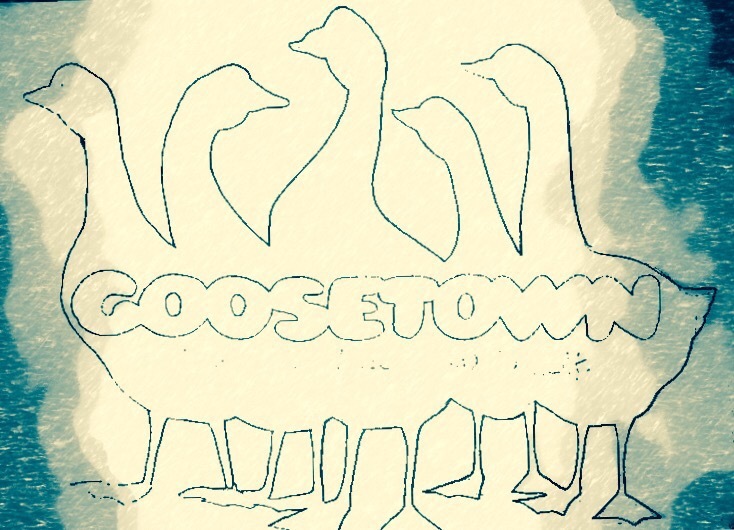 Goosetown: The Devil’s Milk, Part 2 is the second installment of a trilogy developed by The Center of Applied Theater and Active Culture and New World Performance Lab. Written and directed by Akron theatre artist, JT Buck, it’s a historical drama set in early 20th century Akron, Ohio. A tale of struggle, pain, and despair, this is the retelling of Akron’s history right before the great flood of 1913. In the time of the great rubber barons, life was rough for the everyday worker. Labor strikes, women’s suffrage, and prohibition were at the forefront of everyone’s minds. Some areas were hit harder than others and that’s where Goosetown comes in. Goosetown refers to the old German neighborhood of Akron that was rife with gang wars, pollution, and injustice. This drama weaves history with a bit of imagination to leave the viewer breathless and intrigued. I came in with no expectations and left understanding my city quite a bit more. Part 3 will begin development in September and will be written by James Slowaik, CATAC co-artistic director and University of Akron professor. It will be set in 1930’s Akron. The last open rehearsal for Part 2 is today (August 16th) at 2pm at The Balch Street Theatre on 220 S Balch St. Akron, OH 44302. Entrance fee is $10 and I can promise you that you will not be disappointed.